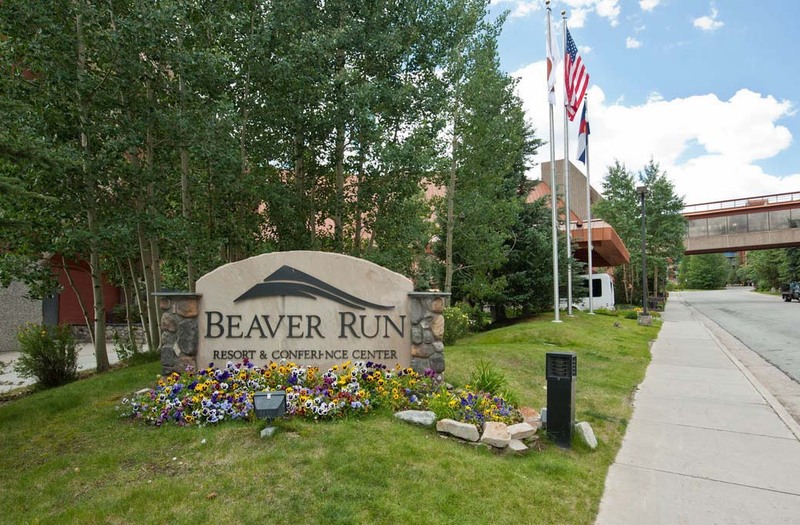 The 2013 CATA Conference was held at the Beaver Run Resort in Breckenridge and was well attended with 253 participants over four days. The CATA Board of Directors was able to put together a great array of classes, with the help of our partners at the Division of Property Taxation and the Colorado Assessors Association. We provided 31 different classes that included both continuing education and qualifying education for our appraiser members, as well as classes for assessor administrative staff members. Attendance was down slightly from last year’s conference with a 9% decrease in attendees. With the help of the Colorado Division of Property Taxation and the Colorado Assessor’s Association we were able to provide a great conference once again and look forward to next year’s conference. Click here to review the 2013 Conference Statistics. Click here to review the counties that participated. In addition to 15 different classes from the Division of Property Taxation, we were able to provide 16 other classes for both qualifying education for license upgrades and continuing education courses from national appraisal industry leaders such as American Society of Farm Managers and Rural Appraisers (ASFMRA), McKissock LP, Kaplan Professional Schools and our longtime friends as supporters James Canestaro and James Felt. We were also happy to present courses from CATA members Steve Schneider and Larry Schneller, and Steve Kane and Harry Fuller from Wildrose Appraisal. We were happy to welcome APEX back for their presentation on mobile technology and hope to have them back next year as well. We would like to thank Harry Fuller from Wildrose Appraisal for his sponsorship of our Monday night welcome reception and conference kick-off party, held this year at the Breckenridge Brewery. The event was well attended and we hope to go back next year. Our Tuesday dinner and annual business meeting at Beaver Run was greatly attended and we would like to thank all of our supporters for their donations of door prizes: John Zimmerman at Value West, Tyler Technologies, McKissock, Kaplan Professional Schools, Marshall Mungle at OneOK, and Beaver Run. Click here for the CATA 2013 Annual Meeting Minutes. Each year the CATA Board of Directors asks each participant to provide us feedback on the classes and the conference with the Conference Evaluation Survey. Unfortunately, we had a very poor return of only 9% from the attendees. We take each comment and suggestion seriously and try to use that information to provide you with a better conference next year. Click here to review the 2013 Conference Evaluation Summary.